Every year Schroon’s Fire Department – made up exclusively of volunteers – answers more than 120 calls to help those in need. From car wrecks, to boat fires on the lake, full blown dwellings ablaze, to false alarms, these dedicated men and women are at the ready. And this Saturday, they are looking for a few good men and women to join their ranks, by hosting an Open House at the Fire Department. The event has a two-fold purpose: it’s part of a state wide effort to attract volunteers and also to give residents an up close look at the gear, equipment, drills and trucks the Schroon Lake Fire Department uses. The day kicks off with a free breakfast at 10 am. “We are starting the day with a pancake breakfast, with eggs, French toast and sausages,” Ken Hedden, the SLFD First Officer and Training Captain told Schroon Laker today. There will also be booths set up in the apparatus bay featuring displays from the State Police, the FD Ladies Auxiliary and the Emergency Squad. To become a volunteer fire fighter applicants must live or work at least 40 hours a week in Schroon Lake. 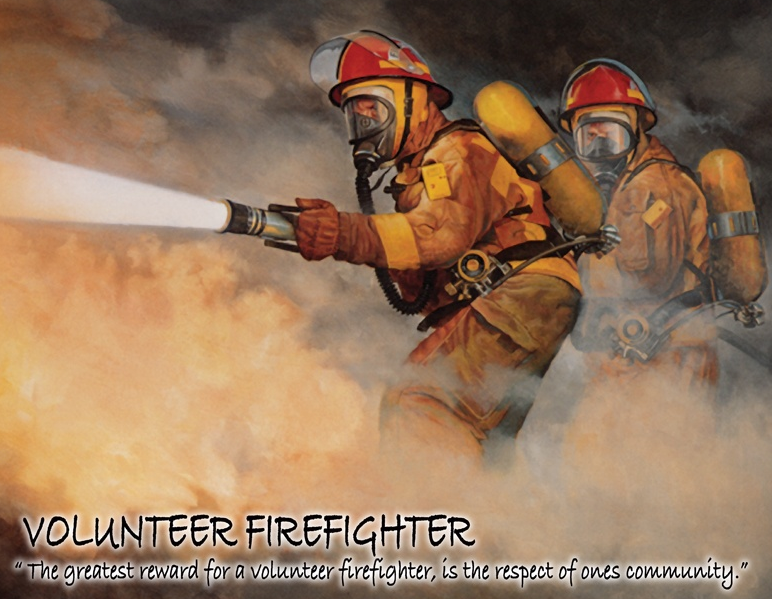 Ideally, the Fire Department is set up for 50 volunteers, but right now has between 30 – 35 active members. "We could definitely use a few more poeple," Ken said.